Dante Alighieri, an important poet during the late Middle Ages, died on this day in 1321 in Ravenna in Emilia-Romagna. Dante’s Divine Comedy is considered to be the greatest literary work written in Italian and has been acclaimed all over the world. In the 13th century most poetry was written in Latin, but Dante wrote in the Tuscan dialect, which made his work more accessible to ordinary people. Writers who came later, such as Petrarch and Boccaccio, followed this trend. 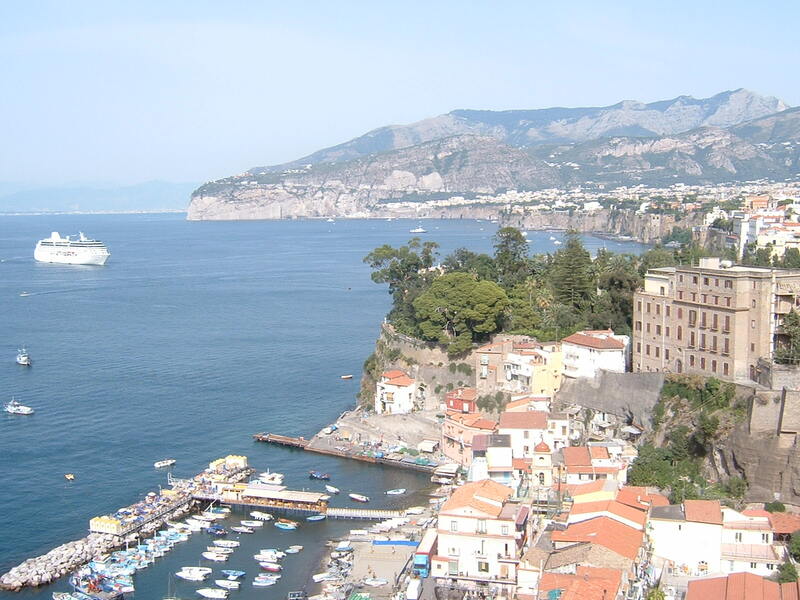 Therefore Dante can be said to have played an instrumental role in establishing the national language of Italy. His depictions of Hell, Purgatory and Heaven in the Divine Comedy later influenced the works of John Milton, Geoffrey Chaucer and Lord Alfred Tennyson, among many others. Dante was also the first poet to use the interlocking three-line rhyme scheme, terza rima. 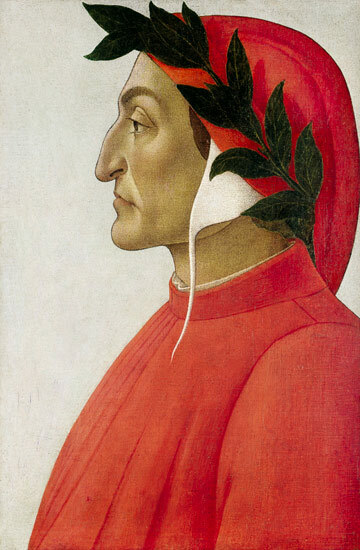 Dante was born around 1265 in Florence into a family loyal to the Guelphs. By the time he was 12 he had been promised in marriage to Gemma di Manetto Donati, the daughter of a member of a powerful, local family. He had already fallen in love with Beatrice Portinari, whom he first met when he was only nine. 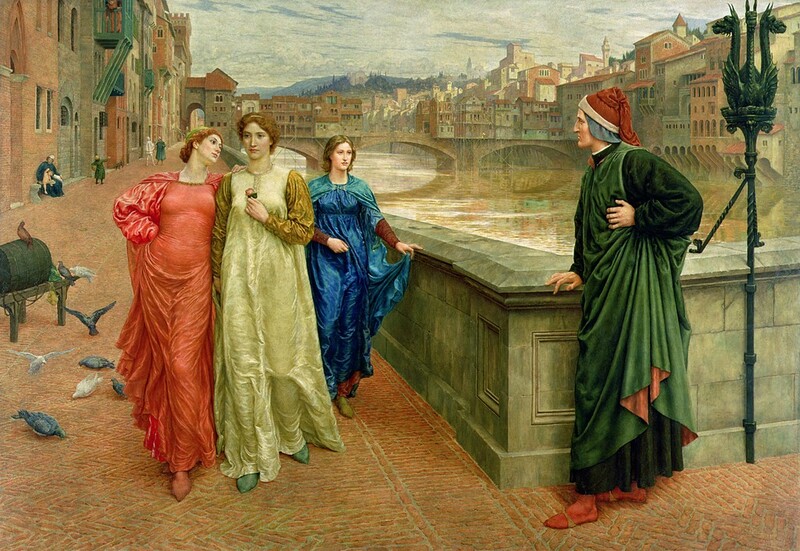 Years after his marriage to Gemma, Dante claimed to have met Beatrice again and wrote several sonnets to her, without ever getting to know her properly, an example of courtly love. 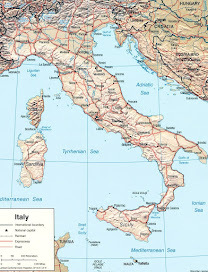 After defeating the Ghibellines, the Guelphs divided into two factions, the White Guelphs and the Black Guelphs and when the Black Guelphs took power, Dante, a White Guelph was condemned to exile and ordered to pay a fine. Dante, who was in Rome at the time, did not pay the fine and was condemned to perpetual exile. 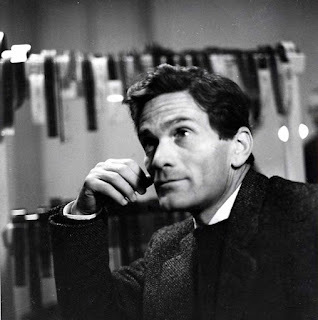 If he had returned to Florence he could have been burned at the stake. By 1315 Florence had been forced to grant an amnesty to those in exile in exchange for public penance and the payment of a heavy fine, but Dante refused, preferring to remain in exile. 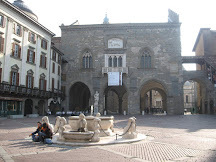 He accepted an invitation from Prince Guido Novello da Polenta to go to Ravenna in 1318. He finished Paradiso and died there, possibly of malaria, at about the age of 56. 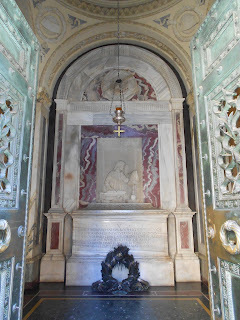 Dante was buried at the Church of San Pier Maggiore and a tomb was erected for him there in 1483. 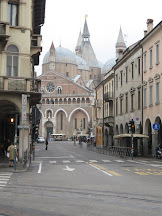 Florence made repeated requests for the return of Dante’s remains but Ravenna has always refused. 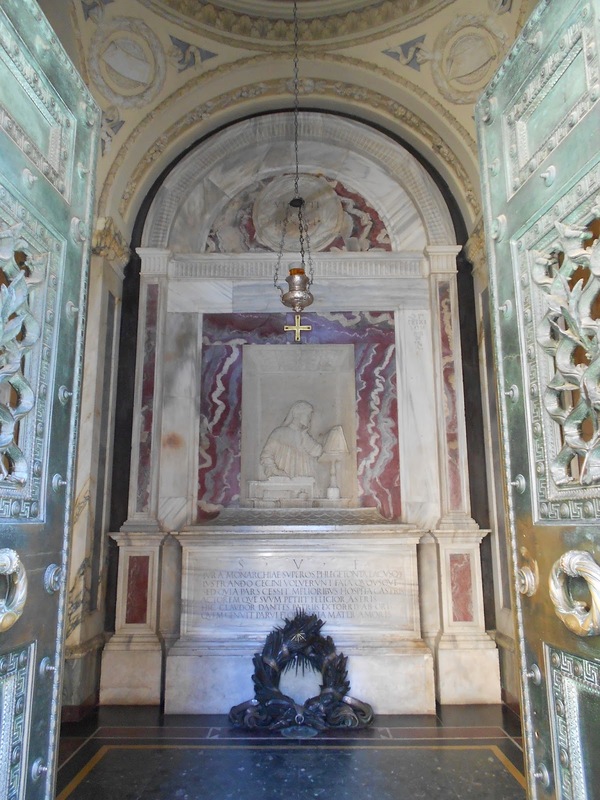 A tomb was built for him in the Basilica of Santa Croce in Florence but it has remained empty. Ravenna, where Dante lived in exile until his death in 1321, has a wealth of well-preserved late Roman and Byzantine architecture and eight UNESCO World Heritage Sites. One of the most important examples of early Christian Byzantine art and architecture is the Basilica of San Vitale, which is famous for its fine Byzantine mosaics. 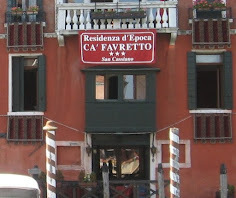 The city of Ravenna is mentioned by Dante in Canto V of his Inferno. 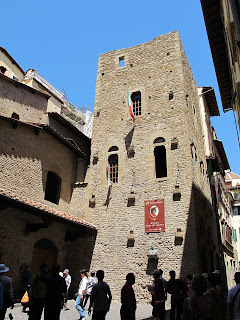 Dante’s house in Via Santa Margherita in Florence is now a museum, il Museo Casa di Dante, open daily to the public from 10 am till six pm in summer and from Tuesday to Sunday from 10 am till five pm between October and March. 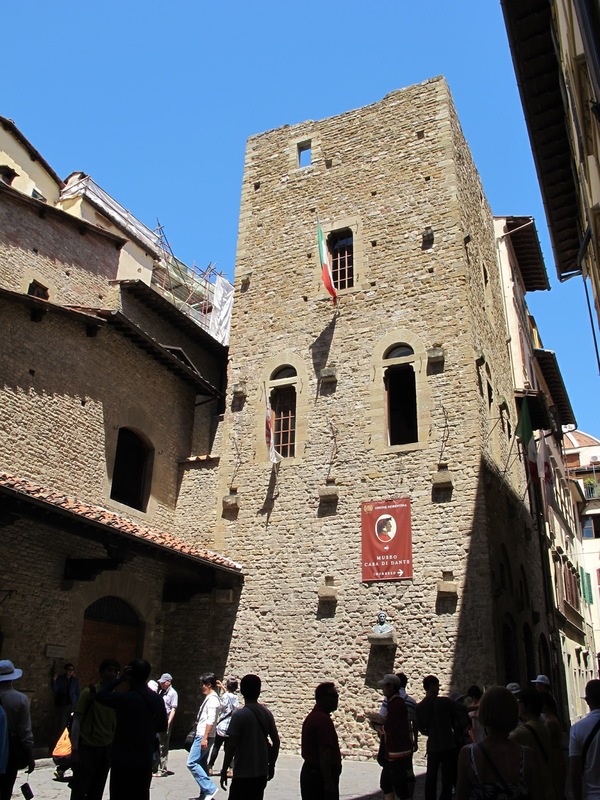 The museum is spread over three floors with exhibits illustrating the life and works of the great poet.